For groceries, shopping, travel. Also use as a gift bag! 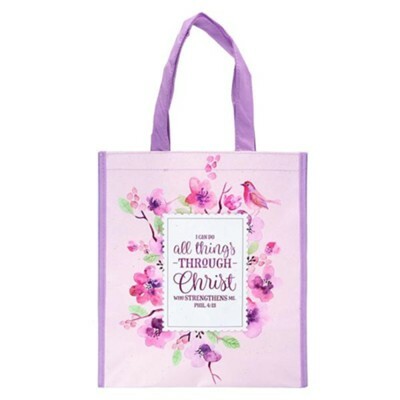 I'm the author/artist and I want to review I Can Do All Things Through Christ Tote Bag.